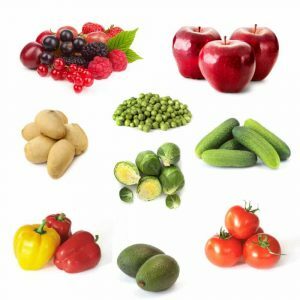 Sweet Corn, Seed Corn, Cauliflower, Broccoli, Carrots, Onions, Cucumbers, Zucchini, Beet Roots, Peas, Beans, Mushrooms, Radishes, Sauerkraut, Leafy Vegetables like Spinach, Sorrel, Lettuce, Corn Salad, etc., Different types of berries, Frozen Fruits, Cherries, and more. This is used to discharge box pallets, containers and octagons. 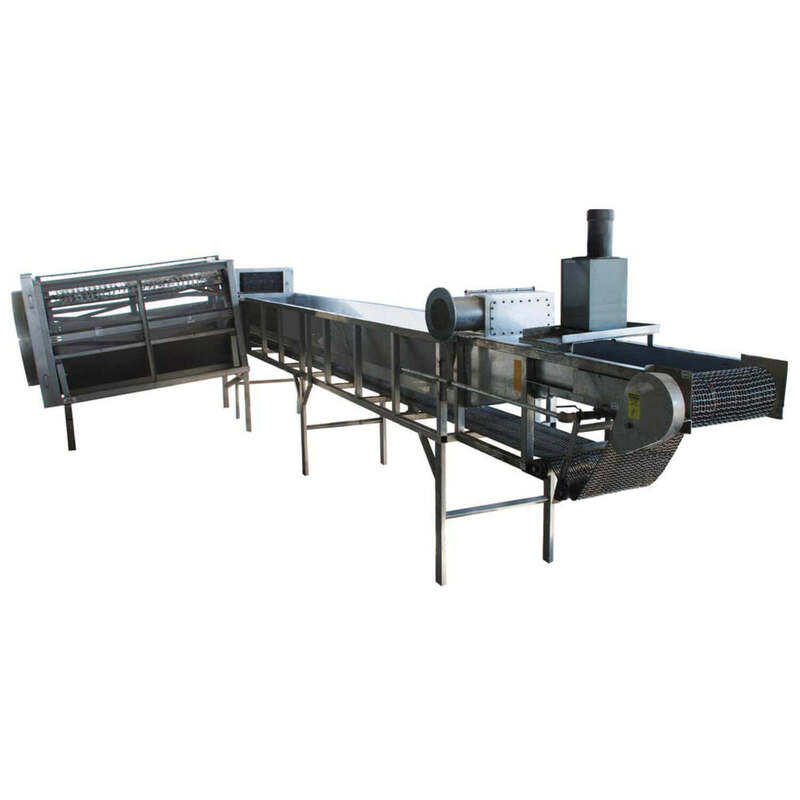 This washer is used for initial or final washing of root vegetables like carrots, parsley, potatoes, beet roots, etc. This is normally placed before the bruch or steam peeler. This washer is used for washing vegetables tied into bundles like carrots, radishes or parsley. This jet washer is used for washing green beans. This machine is used for green peas and corn. This is for initial washing of root vegetables like carrots parsley, potatoes and beet roots. This washer is used for high efficiency washing of leafy vegetables like spinach, sorrel, lettuce, salads, etc. This is a belt washer used for washing chives.